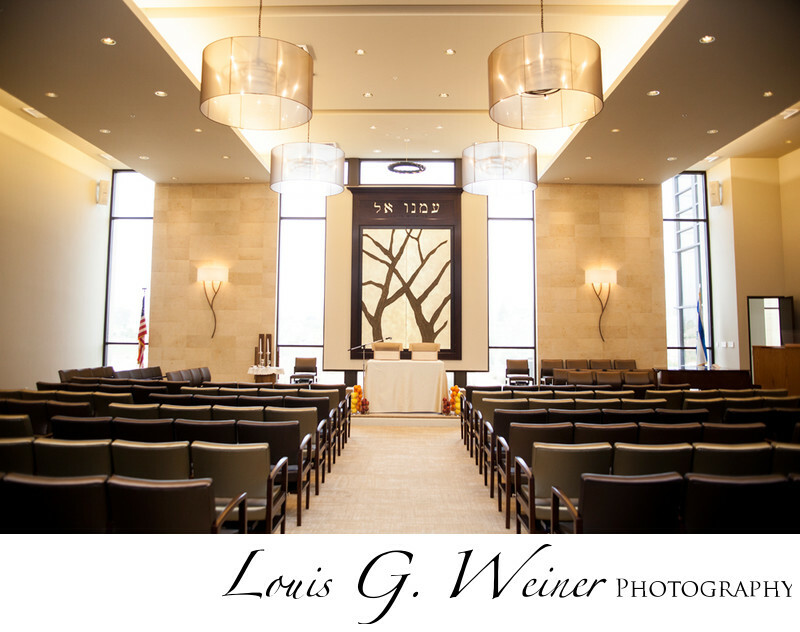 Congregation Emanu El Temple is a beautiful Temple and a wonderful location for a celebration.This overall photograph of the Temple before the Bar Mitzvah begins. What a special space, I good feel all the positive energy. B'nai Mitzvah (A Mitzvah for two or more young jewish people) for these twins. Seth and Jonah are two wonderful young men celebrating their coming of age. Looking so dapper in their suits at this B'nai mitzvah, they really looks great. I love coming of age celebrations, Bar / Bat / B'nai Mitzvahs, sweet sixteens, Quinceañera, etc... These important events in a person's lives mark growing up and change, great images will make these events stay with you forever. Location: Congregation Emanu El Temple, 1495 Ford Street Corner Ford And Patricia, Redlands, CA 92373.